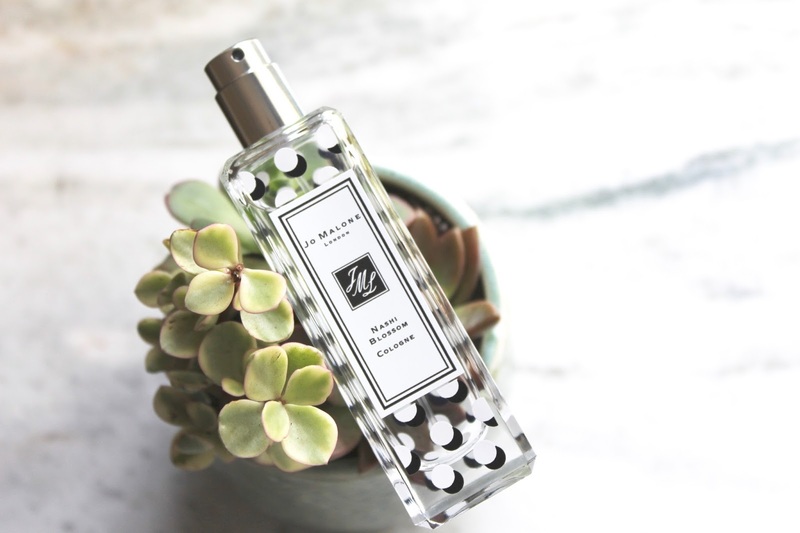 Jo Malone recently released a new limited edition scent in time for springs blooms. Nashi Blossom is a beautiful floral bursting with a bright citrus note and anchored by delicate, skin-like white musk. It's feminine, playful, and bright with just the right amount of tang, softness and sweetness, to make this white floral unique. 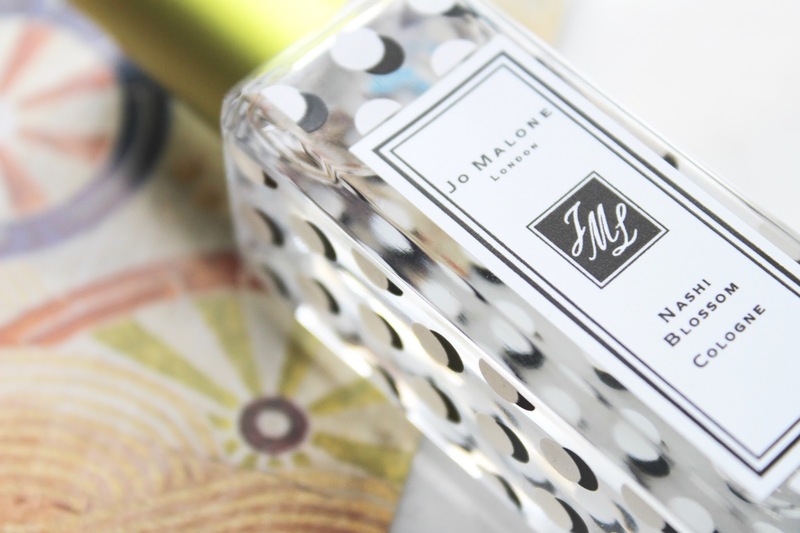 Jo Malone describes the scent as, "Petal pop. Spring bursts into pristine white blossoms. Soon to become succulent nashi fruit. The sweetness of pear with a crisp bite of apple. Bright with mouth watering lemon. Vivid juices streaming over nashi blossom, voluptuous rose and softest white must. In a unique bottle inspired by the nashi flower. Playful, radiant, efflorescent." 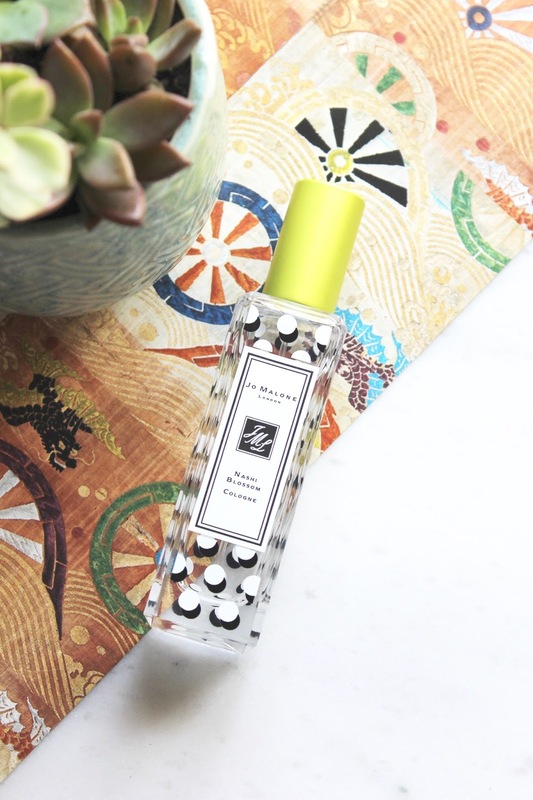 To me this scent stays true to Jo Malone's roots, but with a unique spin. It's fresh, soft, clean, floral, sweet, and fruity all at the same time - yet, I can't quite compare it to another scent I've smelled before. It's like fresh laundry, zesty and sweet fruits, white blossoms, and soft skin bottled. It's one of those that draws people in and has them asking what you're wearing, yet remains subtle. The beautiful bottle makes it perfect for displaying on your vanity, adding just the right amount of color and pop of modern art. 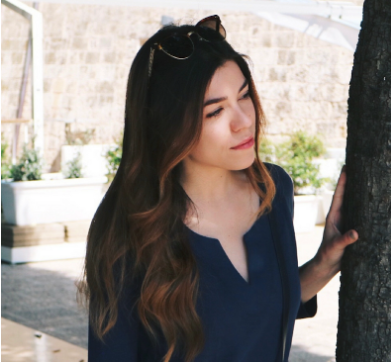 This is a beautiful floral that I will definitely be wearing throughout spring.